Opened in October 2012, Central 65 Hostel provides stylish sleeping capsules with orthopedic mattresses and 260-thread-count linens. 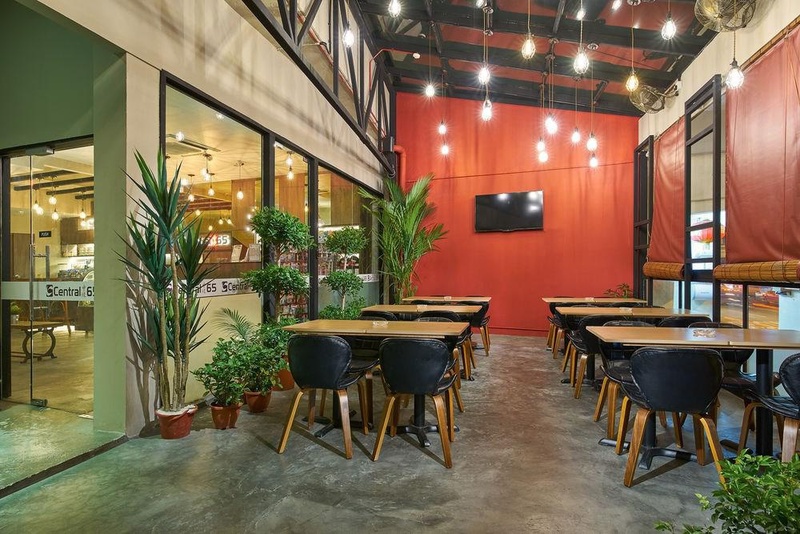 This boutique hostel combines comfort and character on one of Singapore's local streets, Jalan Besar. A 2-minute walk from colourful Little India, it also has free WiFi and a spacious shared living area with a flat-screen TV. Each sleeping capsule is thoughtfully fitted with a reading lamp and a bedside locker with an encased power socket. Built-in clothes hangers and a separate luggage locker are also provided. Bathroom facilities are shared, and towels are available at an extra charge. 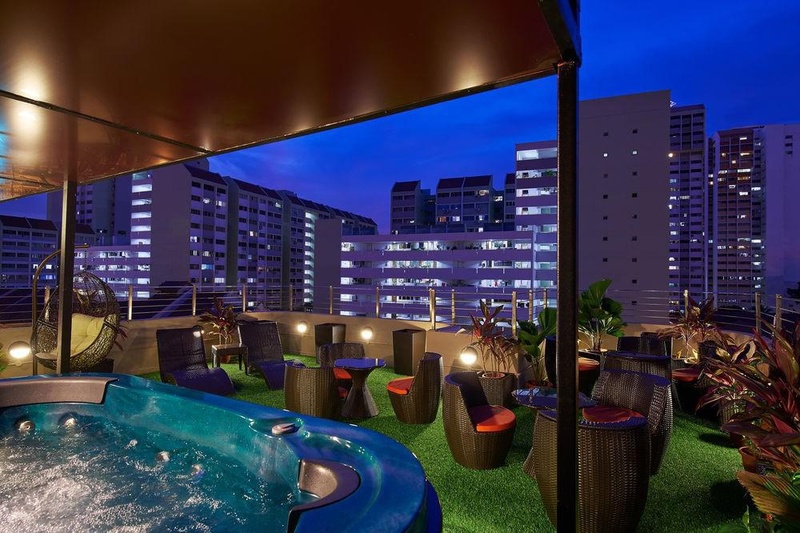 Central 65 Hostel is a convenient 10-minute walk from Farrer Park, Little India and Bugis MRT Stations. It is a 10-minute walk from Sim Lim Square, a haven for those who like IT gadgets. Affordable souvenirs and modern fashion stalls are available at Bugis Village, a 15-minute walk away. At night, enjoy kebabs and flavoured shisha at Arab Street, also a 15-minute walk away. A simple free breakfast of cereal, bread, fruits and spreads are provided every morning. Free tea and coffee is also available throughout the day. Guests can also make use of the microwave, toaster and water dispenser at the common pantry. In the common area, there are laptop stations for guests' usage. Discounted tour tickets are also sold at the front desk. Laundry can be done at the self-service coin-operated washing machines. Close to Bugis Shopping. Close to public transport. Great location. Close to MRT. Located near shopping areas and has easy access to public transportation. Staff service friendly. Staff: friendly. Friendly staffs. Unlimited toast. Free breakfast -. Complimentary breakfast. Free internet. Wifi not working. Good wifi. Private locker. Quiet place.. AC not working. Faulty air-condition. Blood stained sheets. Not enough toilet facilities. Dirty floor. 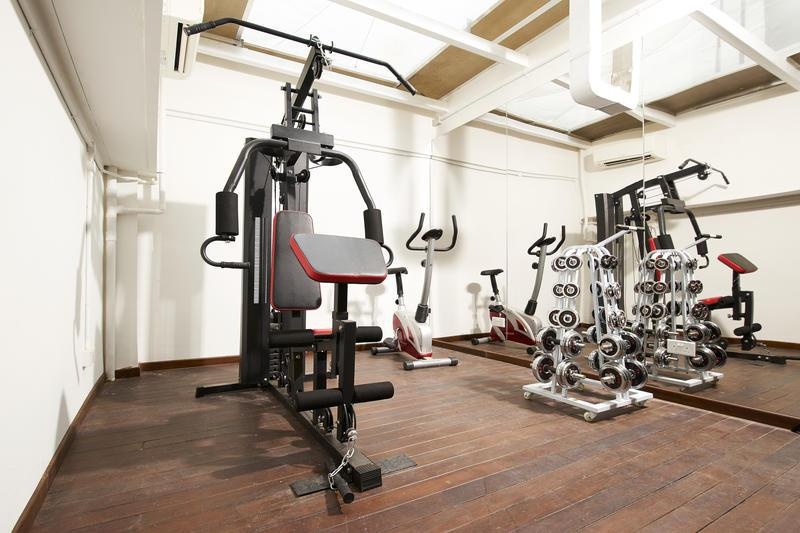 Basic facilities. There is no elevator. Blood stained sheets. Dirty floor. Bathrooms were dirty.